The YMCA Youth Conference on National Affairs convened for the first time in 1968 in Stone Mountain, Ga.
Mountain, N.C. This year, the 47th for the conference, CONA surpassed 15,000 delegates over its entire history. As we begin to close in on the 50th year anniversary of this conference, the wide variety of delegations that have attended is truly impressive. 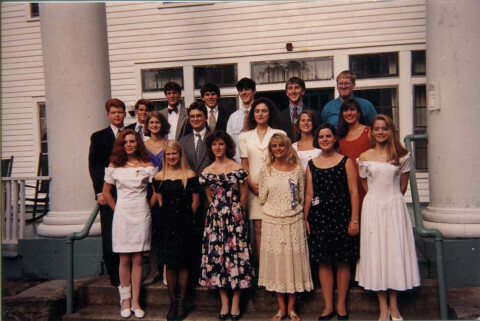 What many may not know is that from 1987 to 1989 a delegation came over from France, and the following year in 1990, the former Soviet Union sent a group of students to participate. Islands delegation also have attended. of Columbia. What you accomplish this week will write the CONA history for 2014. Leave your mark on the 47th Annual YMCA Youth Conference on National Affairs.